The bottom line—our first cohort of innovators have blown us away with their vision, drive, and accomplishments. 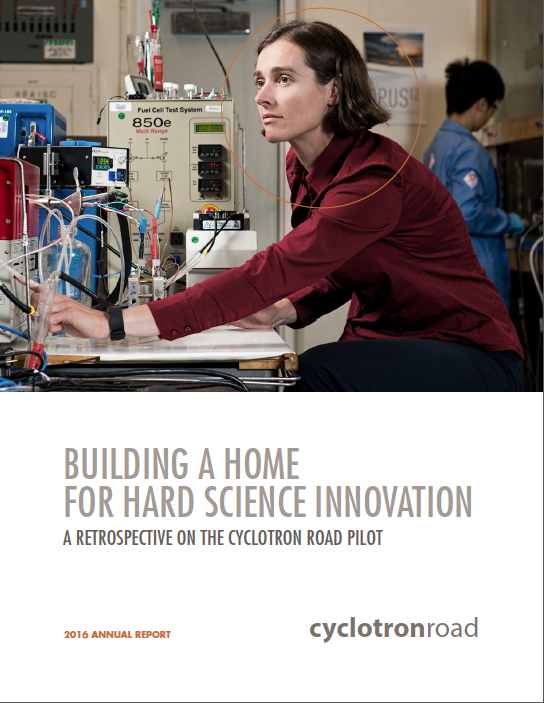 We are humbled by the transformative role Cyclotron Road has played in enabling them to turn scientific concepts into real-world products. Most importantly, we believe their experiences here will set them on course to become global leaders in technology and innovation.